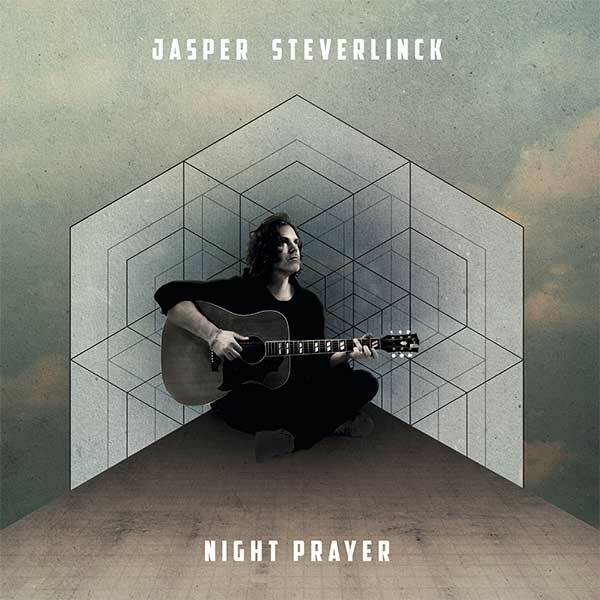 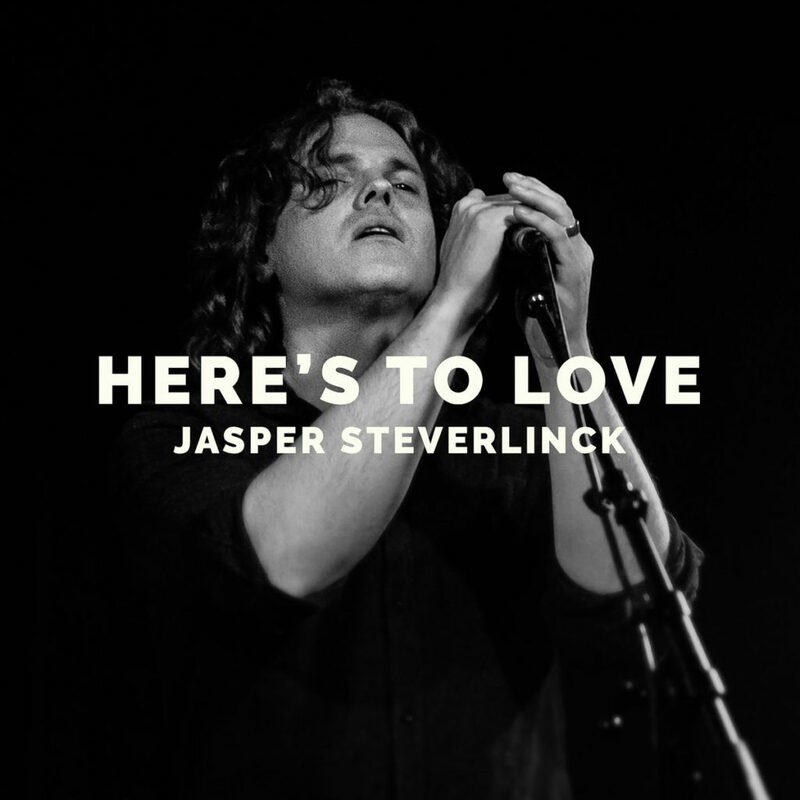 New album "Night Prayer" by Jasper Steverlinck — Pre-order now! 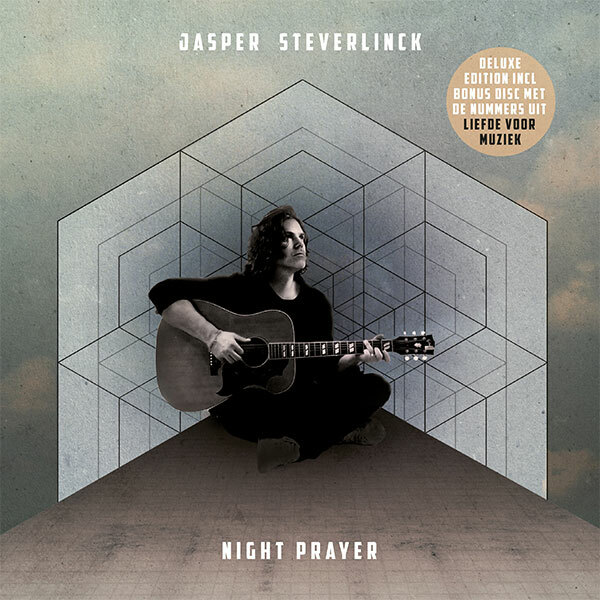 "Night Prayer", the new album by Jasper Steverlinck was released on March 23rd 2018 by Sony Music Entertainment Belgium NV/SA. 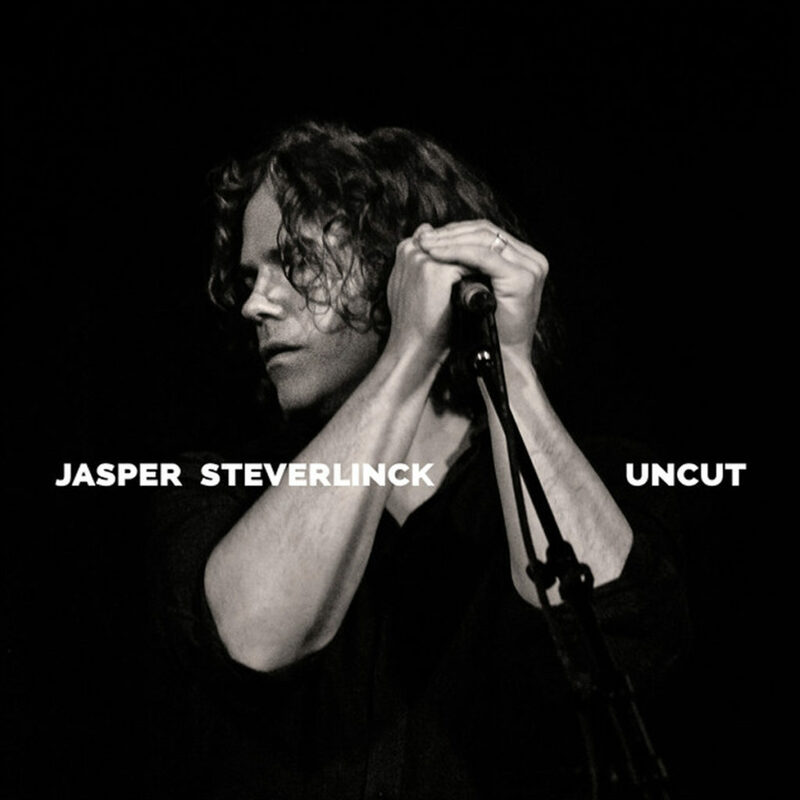 Order the album now. 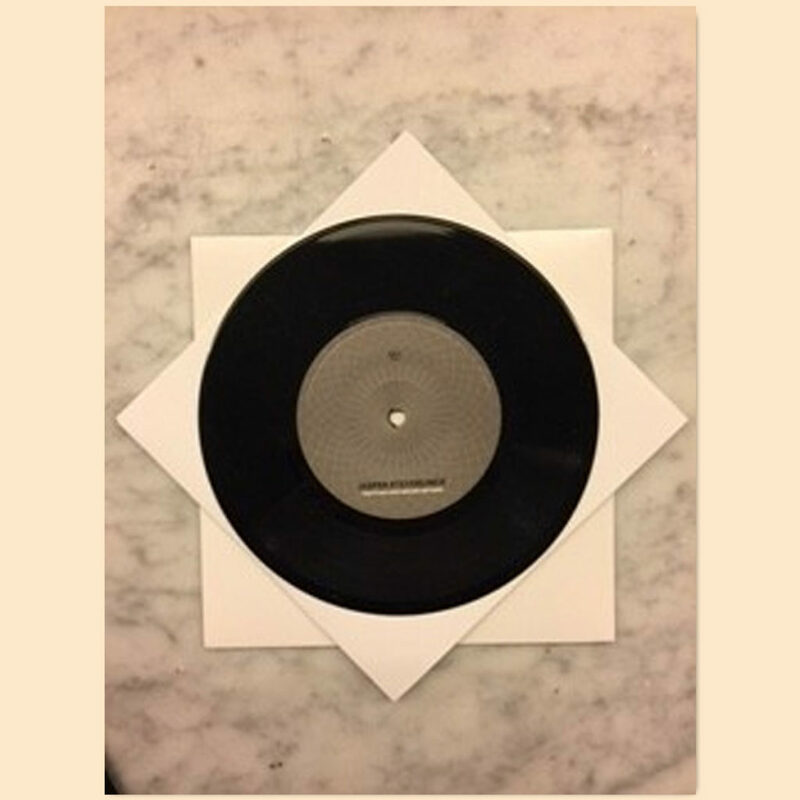 Hmmm, this site uses some cookies: Find out more.